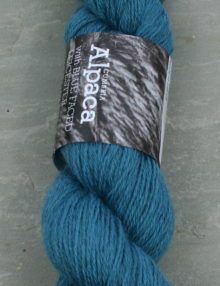 This yarn is being unveiled at unravel 2019 at the Farnham Maltings next week. 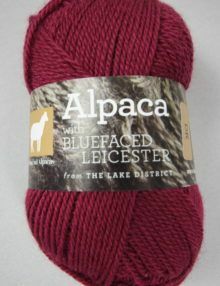 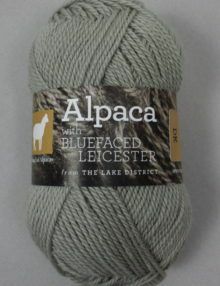 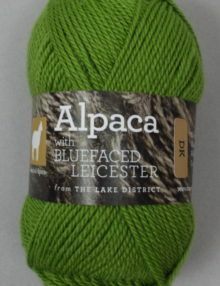 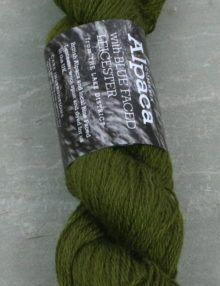 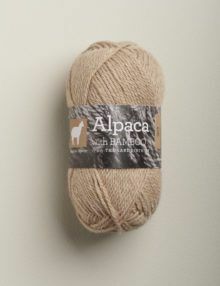 This yarn is a blend of 47% British alpaca with 43% Blue Faced Leicester wool blended with 10% nylon. 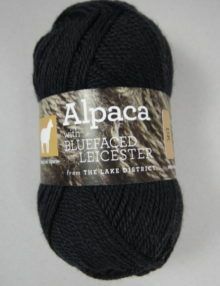 We buy the Blue Faced Leicester wool from farms around the Yorkshire Dales and Cumbria, so this really is a local yarn. 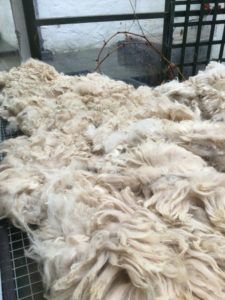 We carefully skirt and grade each fleece at Town End. 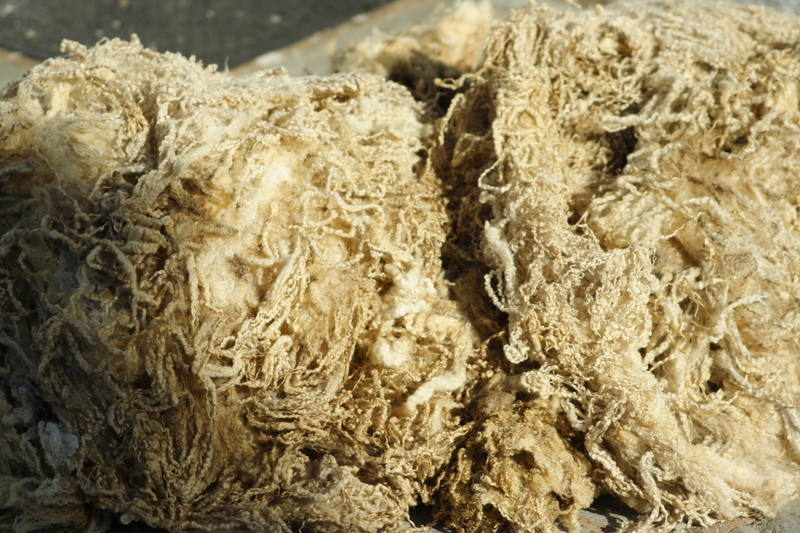 This wool was then blended with white and coloured British alpaca fleeces which we clean and grade on a wire mesh over an old table tennis table. The fleeces are mainly white but about 15% are black, fawn, brown and grey. 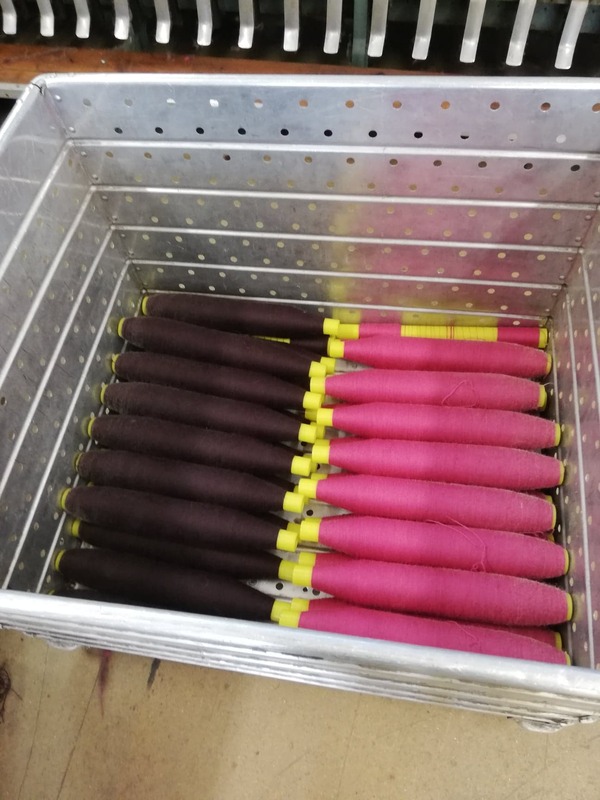 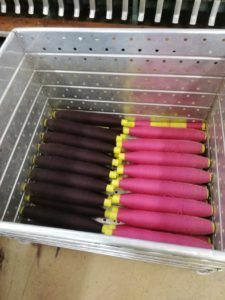 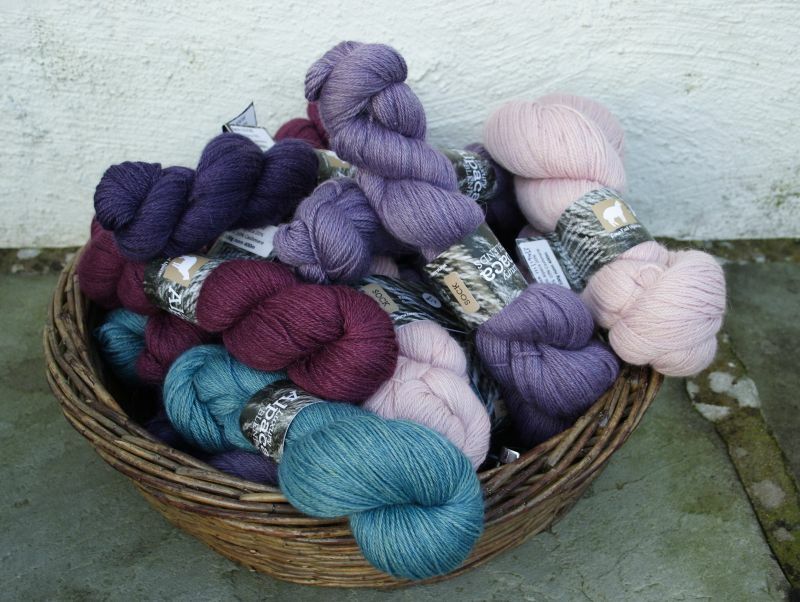 The resulting natural oatmeal colour is a great base for the eight dyed shades:Aubergine, Turquoise, Pink, Olive, Mustard, Midnight, Grey and Rust. 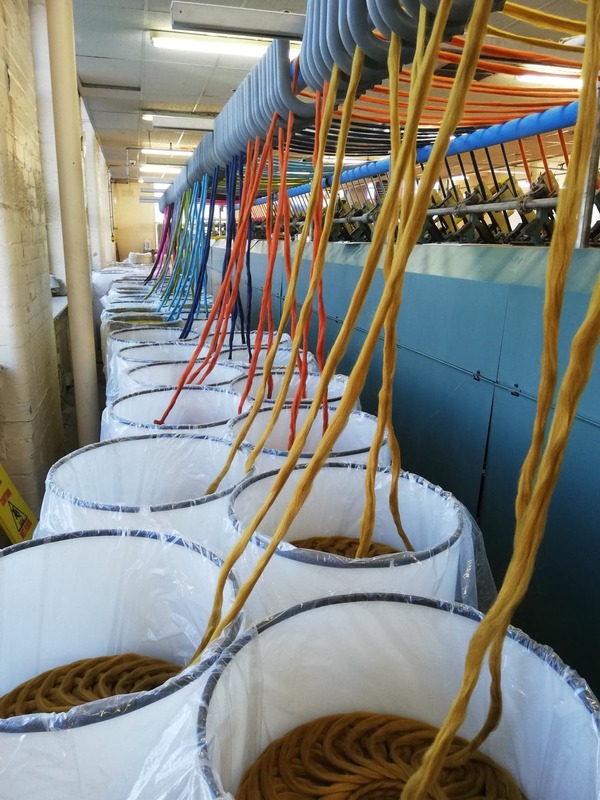 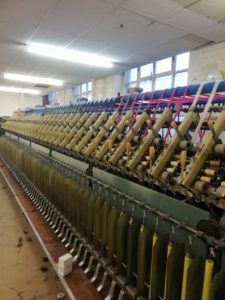 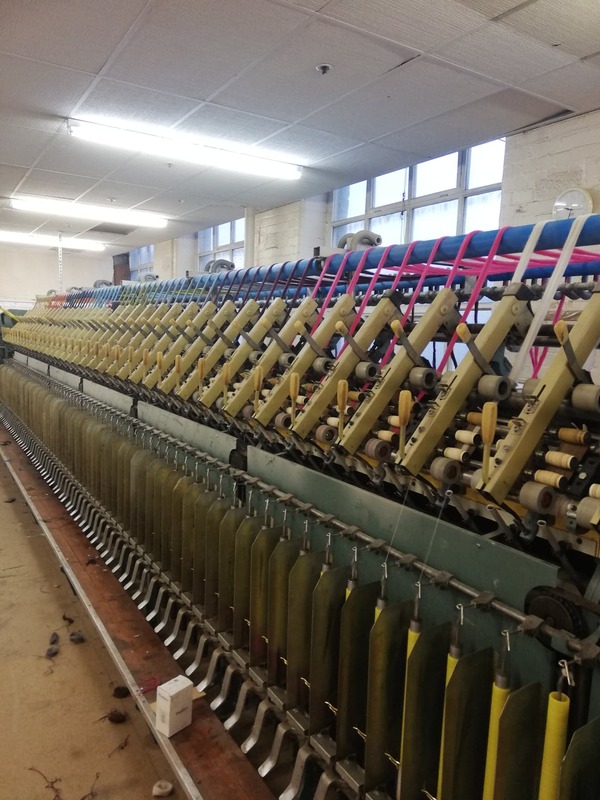 After scouring (washing), carding, combing with the nylon and dyeing, all in West Yorkshire, the fibre was finally spun. 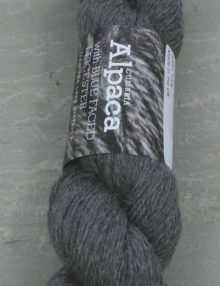 We have plied and hanked a small amount for hand-knitters – the rest is being knitted into socks for Arbon Socks….. 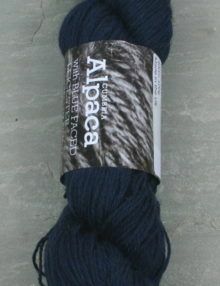 This No-Nylon UK wool and alpaca sock yarn is a soft, bouncy blend of 90% Blue Faced Leicester wool and 10% alpaca. 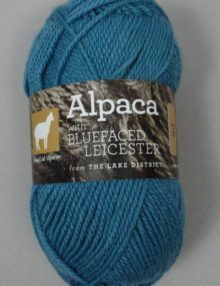 We buy the fine Blue Faced Leicester wool from farms around Cumbria and the Yorkshire Dales. 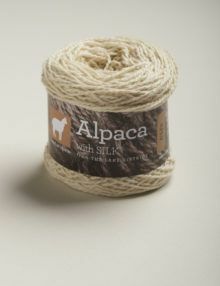 The alpaca fleece is purchased from breeders in the UK and the fleeces are sorted and blended on our farm in Cumbria. 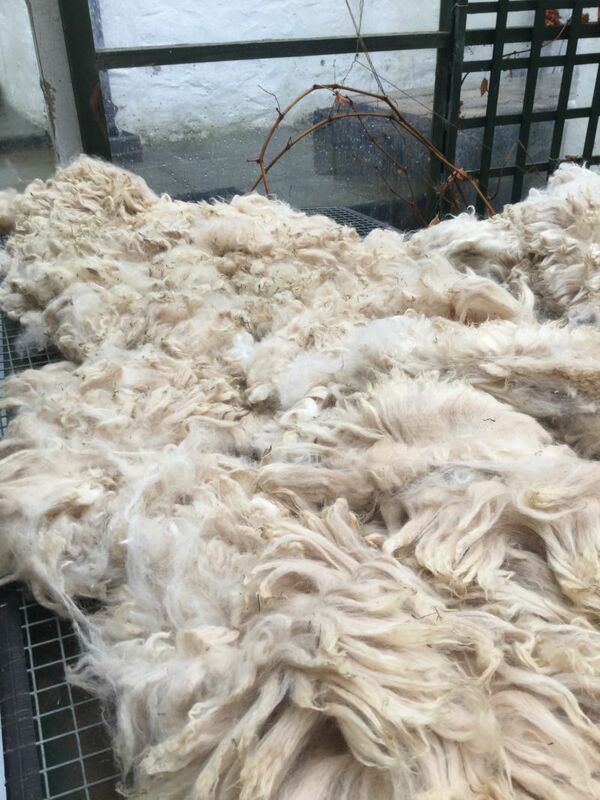 The fleece is scoured in Yorkshire before being spun for us in Cornwall. The yarn is then dyed in small batches on the farm. 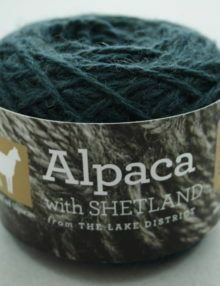 So, this yarn is 100% grown, spun and dyed in Britain. 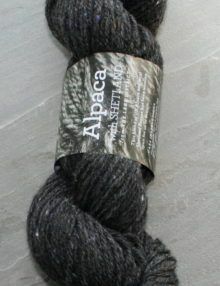 I was pretty low on alpaca sock yarns after all the shows I did before Christmas, so I’ve been madly dyeing and washing loads of hanks ready to photograph. 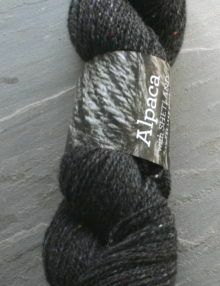 Finally the rain has stopped and the sun come out long enough for me to take some shots. 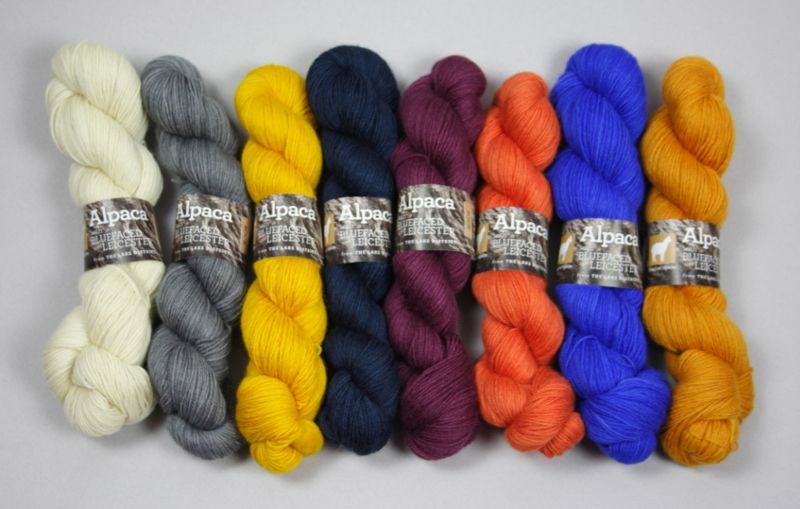 The new colours are all loaded on the website now, and here’s a selection for you to see. 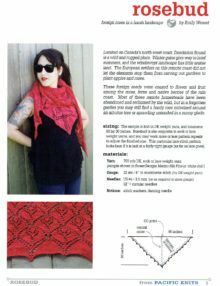 New knitting patterns from Tin Can Knits have arrived. 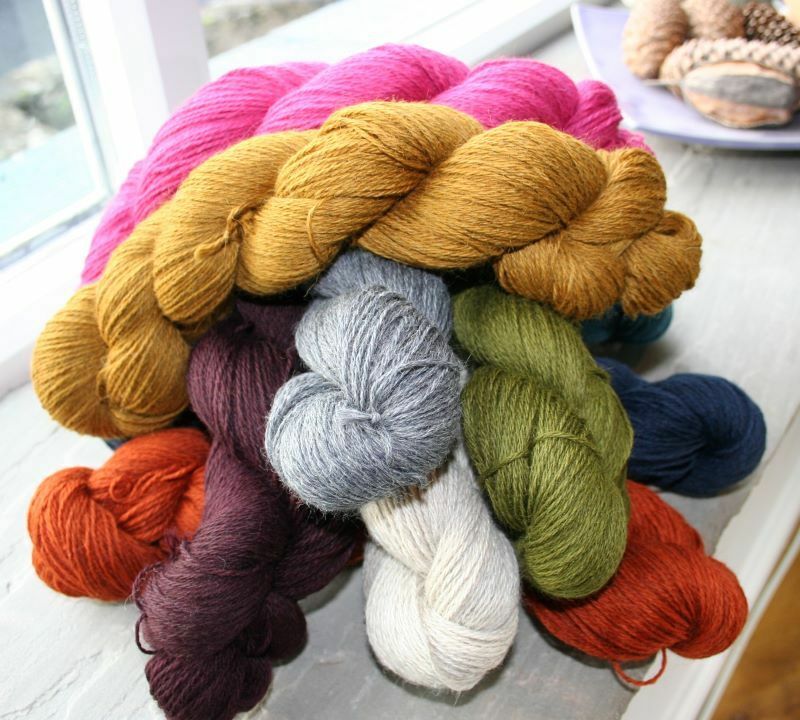 We have the latest knitting patterns from Tin Can Knits – a selection from the Max & Bodhi’s Wardrobe collection. 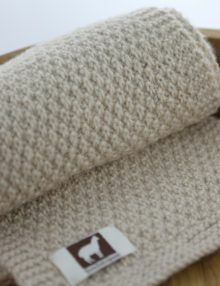 Although these patterns are mainly aimed at babies, most are sized through to larger adult sizes as well. 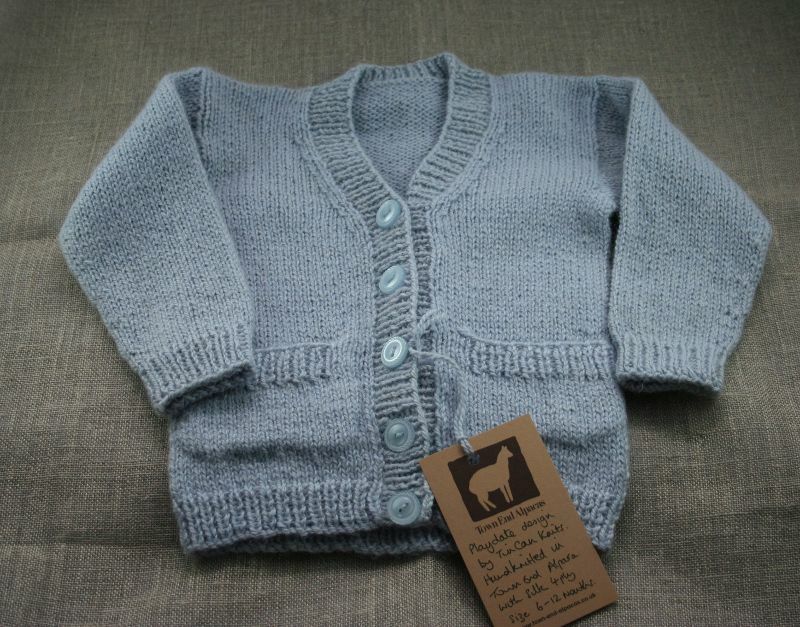 I’ve knitted a sample of Playdate, a classic cardigan in our Alpaca with Silk 4ply in Bluebell.